Electronic Health Records absorb the burden of your tasks while providing ready access to information and avoiding costly mistakes. Medisoft Clinical EHR delivers everything you need and expect from an EHR system. Information at your fingertips, ease of use, e-prescribing, drug interaction warnings, imported lab results, and more are ready for your use. 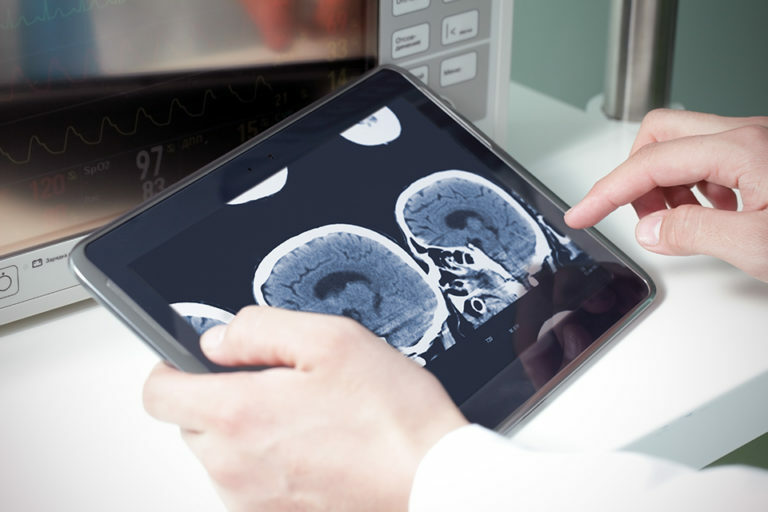 The two biggest concerns with purchasing an EHR are generally adaptability and price. Clinical allows you to enter your notes, your way, using their exclusive Bright Note Technology. Your software should work for you, not the other way around. Clinical delivers an intelligent software that adapts to the way you practice medicine. EHRs require a certain financial investment, yes. The faster it delivers on its potential the faster you achieve profitability. Clinical EHR is the exclusive preferred EHR for Medisoft Patient Accounting. You will immediately have the maximum in integration between your PMS and EHR without having to learn both again from scratch. This is a critical value. Transition in your EHR as you wish while still maintaining the daily cash flow generated by your practice management system. Combined with Paragon's installation services, superior online training to get you off to the right start, and our ongoing technical support, your office will be minimizing costs while maximizing profits at every step. Contact Paragon Medical Technology today for a free, no-pressure consultation. We provide you the combination of detailed facts and sincere investment in your success that has made Paragon the preferred choice of practices such as yours.